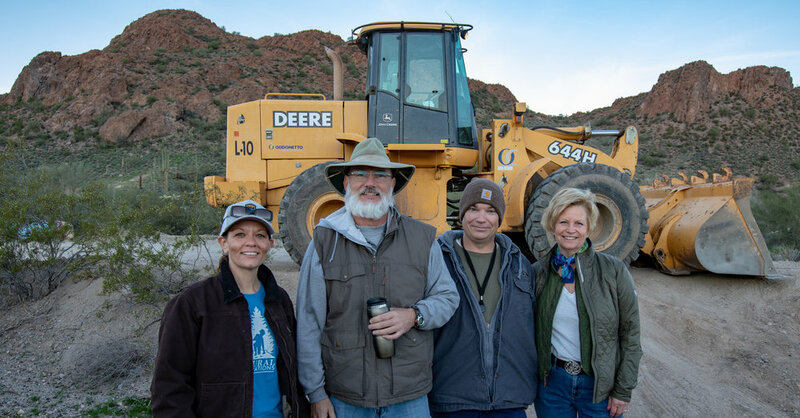 We are proud to announce Natural Restorations received another grant through the Arizona Off-Highway Vehicle Recreation (OHV) Fund administered by Arizona State Parks & Trails. The Natural Restorations 2019 OHV Area Restoration Project is designed to address the long-standing issues of trash and illegal dumping in OHV areas. We remove trash and graffiti from natural areas surrounding OHV areas, trails, routes, while leaving a minimal footprint. We are completing 20 restoration projects with our Dedicated Restoration Team and 5 volunteer cleanup events in OHV areas. 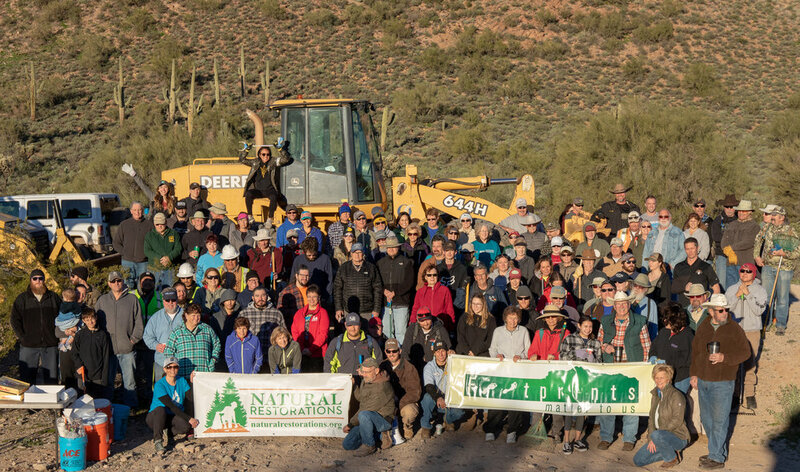 We are working on Arizona State Trust Land, the Tonto National Forest, the Coconino National Forest, the Apache Sitgreaves National Forest, and the Prescott National Forest. 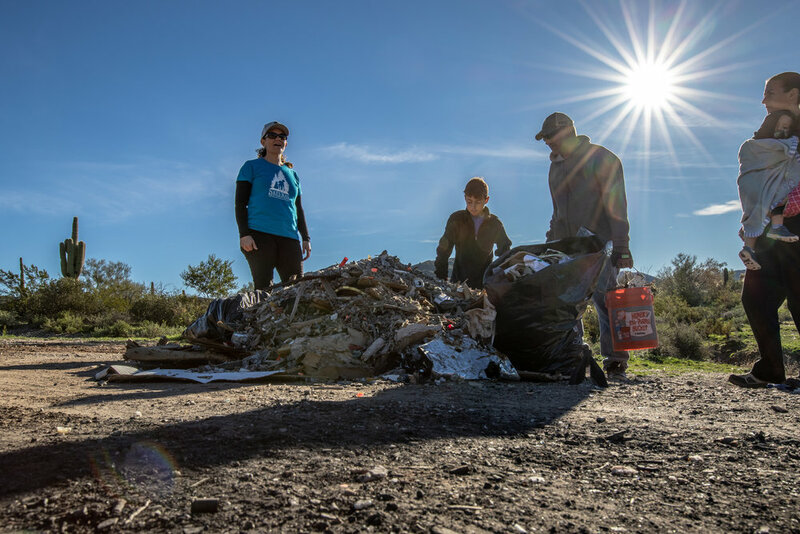 Volunteer cleanup events provide close to home opportunities for youth, the OHV community, non-OHV community members, outdoor recreation groups, and State Parks employees. 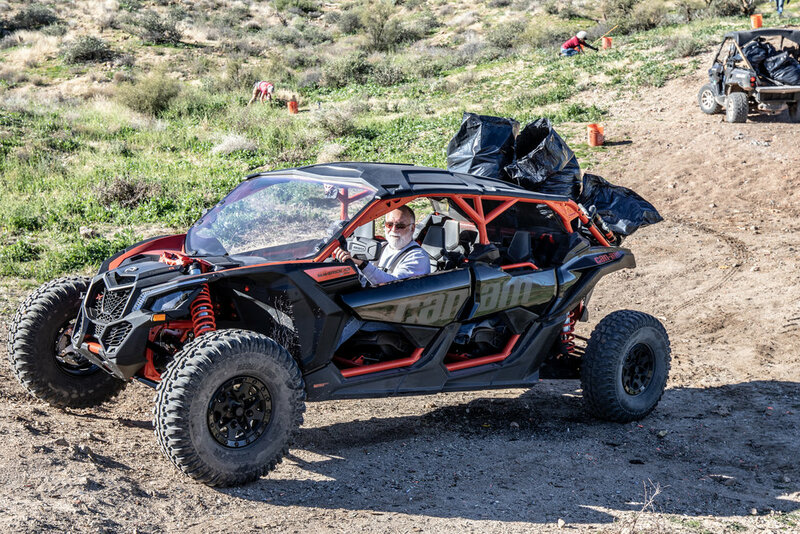 Our restorations will immediately improve the appearance and usability of the OHV areas included in our project. Our volunteer events are the perfect opportunity for the OHV community, youth, and other community members to come out, learn lifelong stewardship, and change the way we leave natural areas. Please contact us for more information. We already removed 30.83 tons of trash during the first 3 Restoration Projects with our Dedicated Restoration Team. We removed 22.64 tons of trash during the first volunteer cleanup event for this grant at hewitt station ohv area in queen valley. view the project HERE. Check back frequently for announcements, pictures, and videos. We're excited to share this Project with you!